The court is a public entity. It is accountable to the public and funding authorities for its use of public and private revenues. The court also shares with the private business sector many financial practices, such as securing funding/income, budgeting, accounts receivable/payable management, facilities management, technology management, and personnel expenses, among many others. Court managers need to possess the skills necessary to balance all of these responsibilities to ensure that the court can function effectively and efficiently so that it can provide equal access to justice to the public without undue delay or interruption of services. 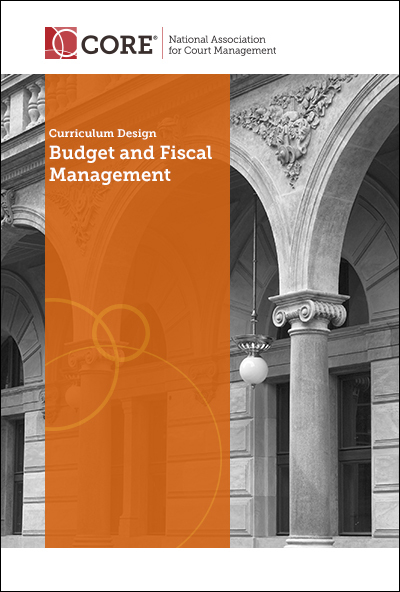 The following learning objectives are designed for a comprehensive course on budget and fiscal management. Develop a plan of action for emergency situations involving the court’s fiscal operations and facilities.